In a world where smartphones are becoming more compact and screens becoming bigger, meet the world’s smallest phone. 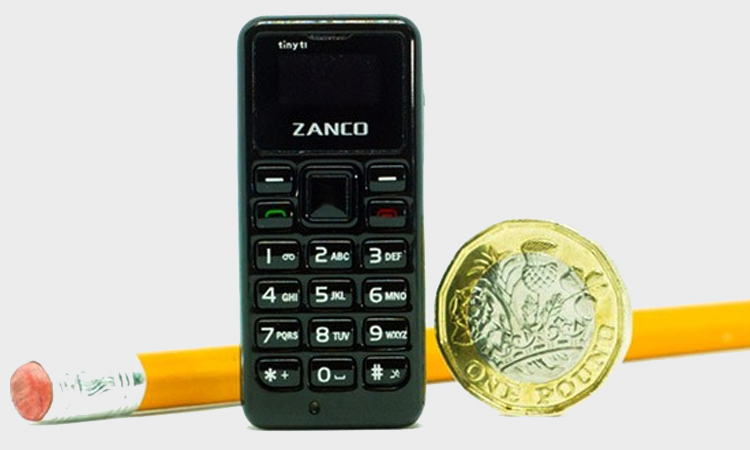 Zanco Tiny t1 is claimed to be as small as your thumb with a display of 0.49-inch. The phone weighs merely around 13 grams and measures 46.7mm x 21mm x 12mm. Zanco Tiny t1 was launched by Clubit New Media last week and was seen listed on a Kickstarter campaign. The Kickstarter page clearly states that tiny t1 is bigger than a coin and smaller than a credit card. The company claims that the phone is a great backup phone for walkers, runners, cyclists and people who take part in various sports because Tiny t1 is so small and compact that it can fit in any pocket. Apart from the weight and size of the phone, Tiny t1 supports a single Nano SIM and can store only up to 300 contacts in the phonebook. 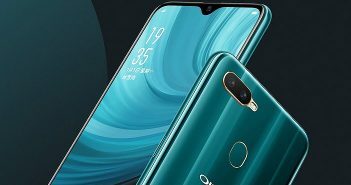 The phone features a 32MB of internal storage that can save up to 50 SMS messages and the last 50 outgoing and incoming numbers in the call log. 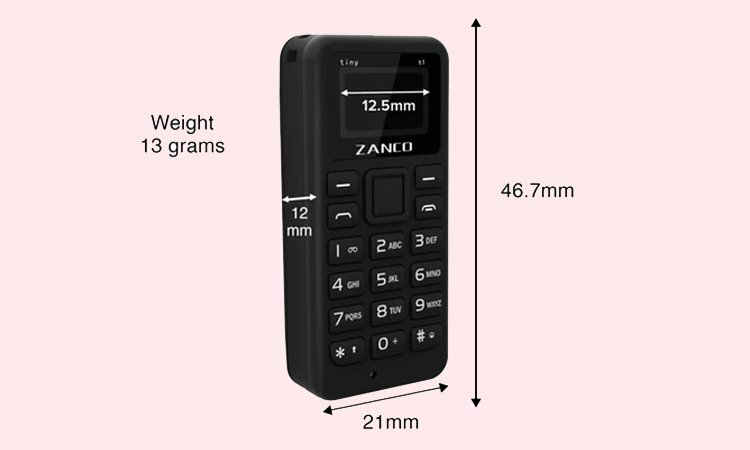 Zanco Tiny t1 is powered by a MediaTek MTK6261D motherboard and 32MB of RAM. 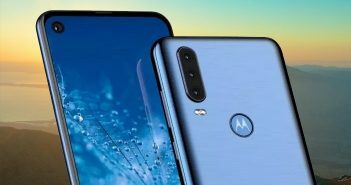 Additionally, the phone features a 0.49-inch OLED display with a screen resolution of 32 x 64 pixels and runs on a 200 mAh battery which can last up to 3 days. On the connectivity front, the upcoming mobile has options like 2G, Bluetooth, mic, loudspeaker and Micro-USB. 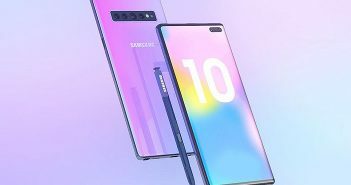 However, the phone does not support 3G or 4G connectivity and has no internet access. 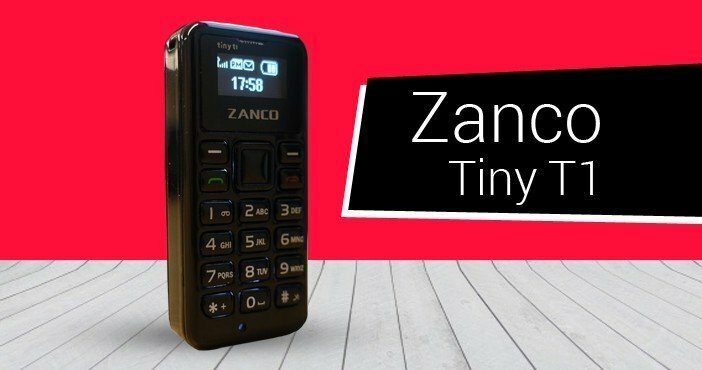 About the price of Zanco Tiny t1, the phone is still a Kickstarter campaign and will only be funded if it reaches its goal of $33,480 by January 2018. But the phone is up for pre-order for $40 which is approximately around Rs. 2500. The phone will ship anywhere in the world and will start shipping by May 2018.